Ryan's Smashing Life: Ready to Rock? 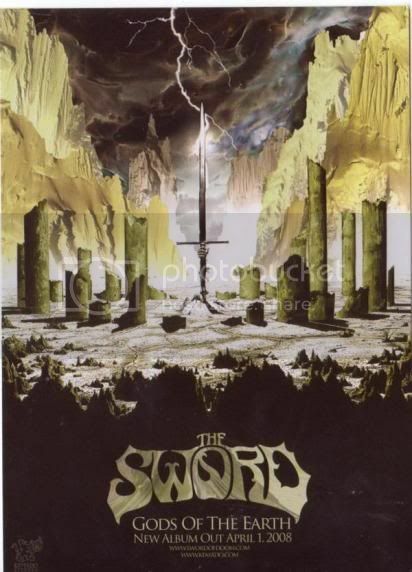 The Savage Guitar Sound of THE SWORD! huge HUGE fan of the bands last record..hope they hit boston/providence real soon..great stuff.